You know when you receive an email that completely surprises you and you have to read it about four or five times just to believe it’s true? 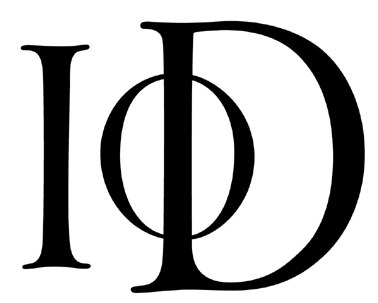 Well… I’ve just found out that I’m a finalist in the IoD North West Young Director of the Year Awards 2013. This year, despite the mixed economy, we have received an impressive number of nominations for our Director of The Year Awards. Our independent panel of Judges found the process challenging, due to the standard and quality of business leaders and entrepreneurs in the Region. The judges have assessed all of these nominations and following their considerations, you have been selected as a Finalist for Young Director of The Year . On behalf of the IoD may I offer my congratulations on ‘standing out from the crowd’ – many good business leaders do not make it this far.